Chinese smartphone manufacturer Huawei Pay service may be coming to the United States. 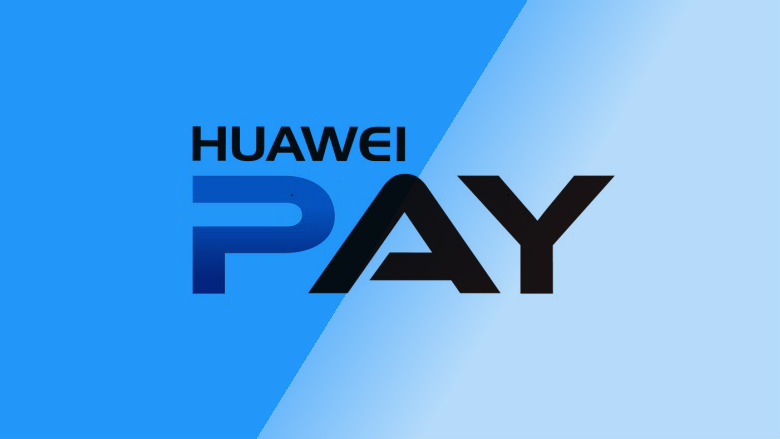 The Huawei Pay trademark is filed on September 13, 2017. The application has been accepted by the office, but still needs to be assigned to an examining which may take up to 3 months.